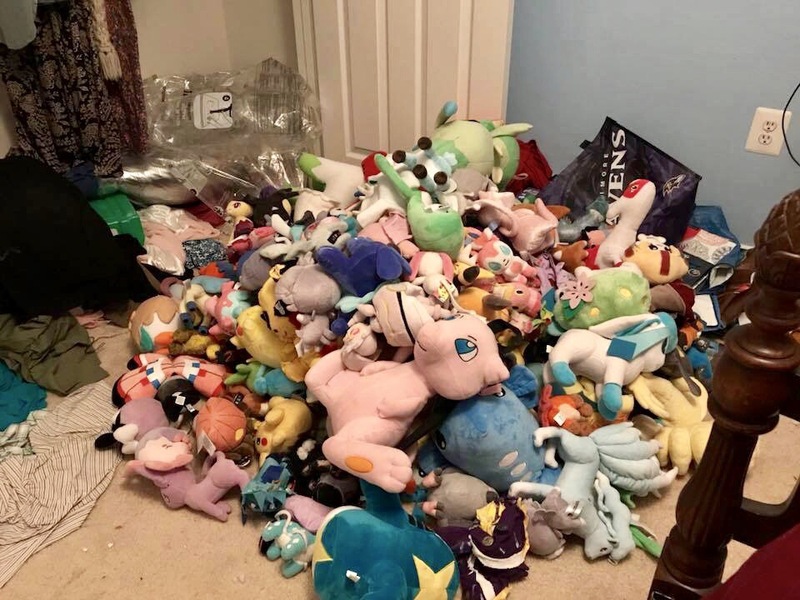 With great pride, she posts this picture on Facebook, reveling in her massive collection of Pokémon plushes. I see the post, and all I can think about is the anxiety, conflict, tension, and melt-downiness related to these infernal creatures. • The extra backpack stuffed with as many as possible to help her make it through a school day. 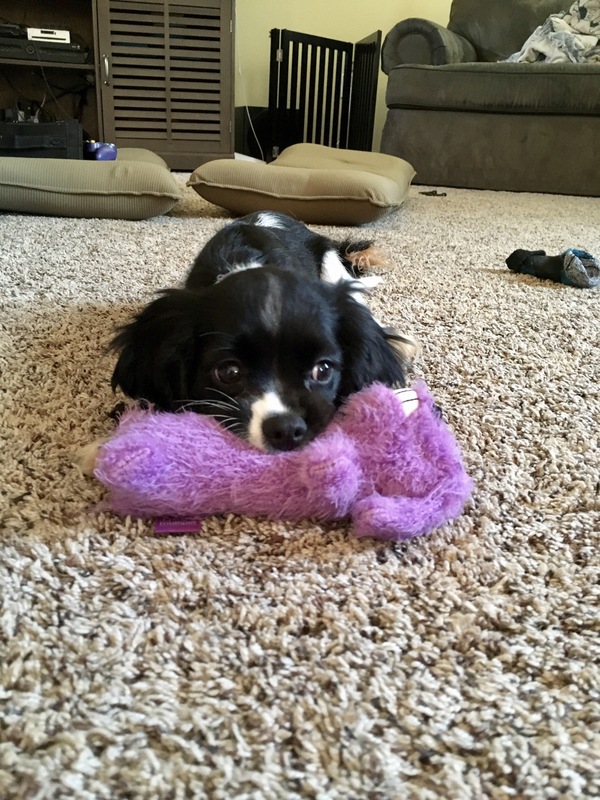 • The destruction she has wrought to other kids’ plushes in order to fashion her own copycat creations. • The often tear-filled way she has obsessed over the next plush that she absolutely, positively has to obtain within the next few days. • The huge mess she has created in her bedroom because she needs all these creatures around her when she sleeps–and she needs them to be in a heap, not in some orderly grouping. • She sees the post as a way of celebrating her best friends and most constant companions. • She has found countless hours of consolation with these plushes. Especially in times of stress and fear. • These creatures have helped her maintain a good portion of her innocence and childlike nature well into her teenage years. • They have sparked many a creative story-telling session. Granted, the stories exist in her mind and are rarely shared with other people. Still, the creativity abounds. • She knows that she’s different from most of her peers, and she suspects that these creatures will always keep her company, no matter how many or how few her human friends are. • For better or for worse, each of these plushes plays an important role in her life. So here we are. I love this child like mad. She has pried open my brain in ways I could never have imagined. And the wedges she has used are often these soft, cuddly, beguiling, bedeviling . . . things.